Ashburn: 33 homes. As you might expect, no single family homes are available here but there is only one condo. Twenty-nine townhomes offering 3 bedrooms, 2 full and 2 half baths, and 2079 square feet, and they have been on the market an average of 29 days. Three homes are in the Active Adult Community of Potomac Green, close to One Loudoun on the eastern edge of Ashburn. Leesburg: 39 homes. Ten single family homes, including three in my old stomping grounds of Leesburg Country Club. On average these homes are on a third of an acre, have 3 bedrooms, and 2.5 baths with 1738 square feet. All twenty-nine townhomes are less than 18 years old and feature 3 bedrooms, 3.5 baths, and 2080 square feet. Spring Lakes is the most active neighborhood with seven homes for sale, followed by Edwards Landing and Potomac Station with four each. Sterling: 59 homes. Twenty three single family homes are on the market here, more than half in Sterling Park and Sugarland Run. Buyers should expect 4 bedrooms, 2.5 baths, and 1559 square feet. 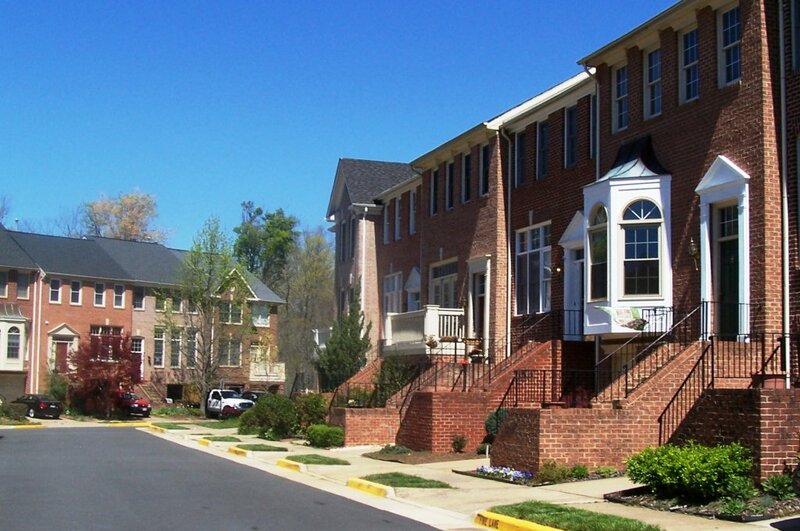 If you are looking to move into a Potomac Lakes townhome, there are 13 from which to choose. Overall, 36 townhomes averaging 3 bedrooms, 2.5 baths can be had with 1400 – 2500. The rest: 47 homes. Split down the middle between single family homes (24) and townhomes (23). Twelve of these are townhomes in South Riding with 3 bedrooms, 2.5 baths, and just over 2200 square feet. The remainder are spread from Lovettsville to Aldie, including seven homes at least 81 years old. If purchasing a home is on your agenda, here’s a useful post to answer some questions about what to expect when you are buying. For our market, quick action is critical to securing your home of choice. So far this year we are continuing to see a decline in days on market after a 22% drop in 2013. How do you combat that? Sign-up for instant updates and receive emails with the information on homes you want immediately.